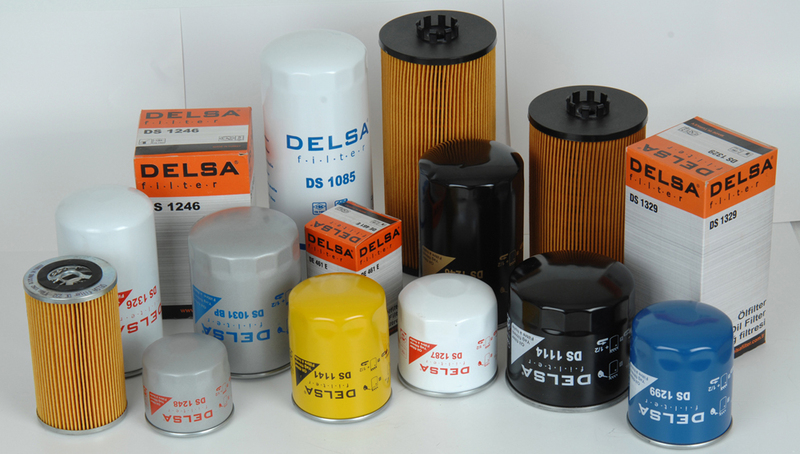 Oil filters, used for keep away the engine from contaminated oils and abrasion caused by particles. Carbon particles, dust and dirt may mix into the oil while the engine is running. A portion of these contaminants crashes into the sump, oil filter and the plug is held by the magnet. 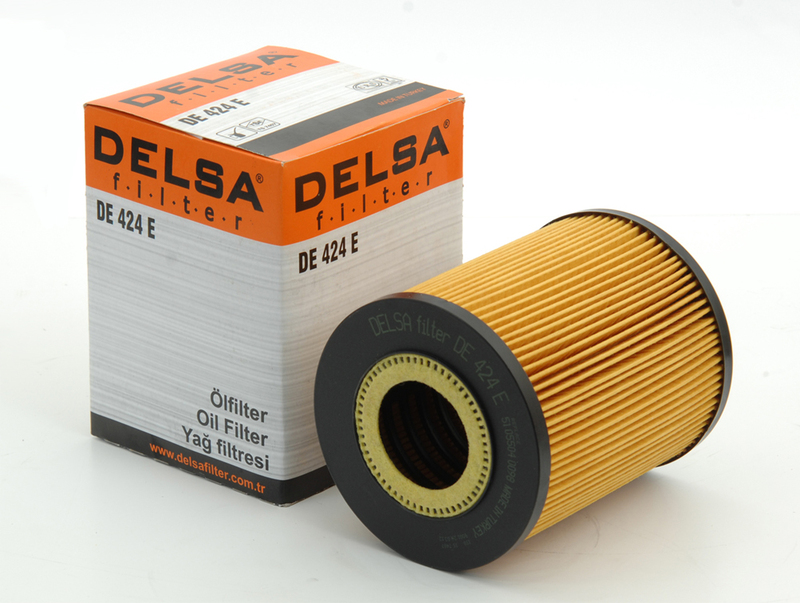 Smaller particles are filtered by the filter without interfering the lubrication system which can prevent damage to the system. Working comfortably and in high performance, the thrust force of the engine increases and this provides fuel-saving. It also prevents unnecessary maintenance and repair. 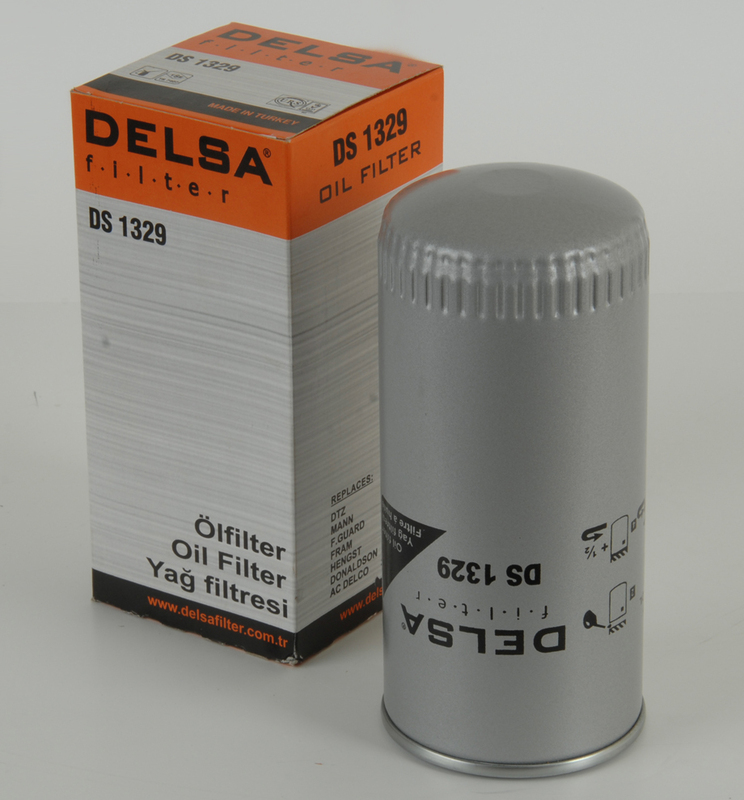 2- Oil Filter Element Type: Known as changeable types of filter. 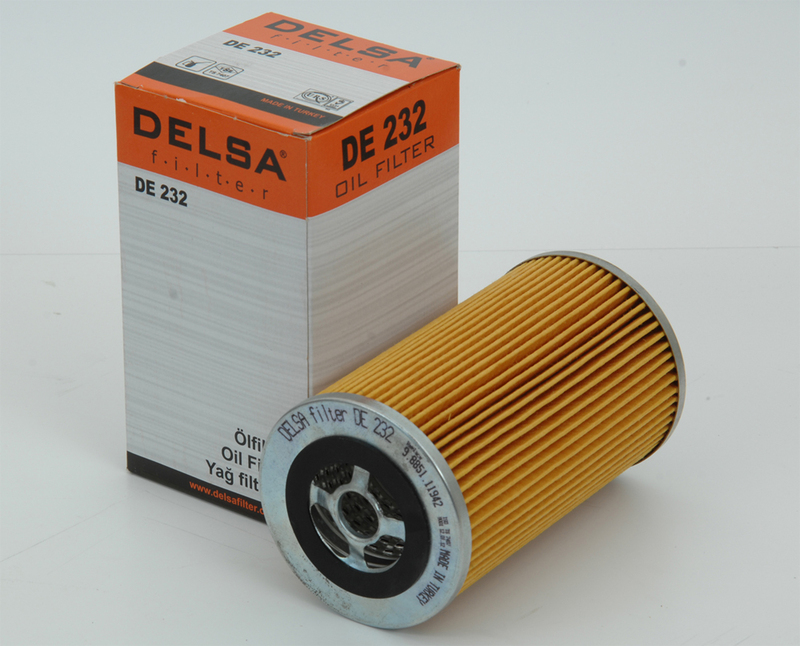 assembled into place in the engine housing like element type of filters.